However, GroupMail allows you to configure your sending to remain within the Gmail guidelines. So, you can send your bulk email over a number of days so that you never exceed that 100 message per day quota. 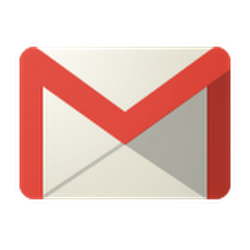 View our step-by-step tutorial to set-up your Gmail sending account within GroupMail. Using Gmail with GroupMail is a great option if you’re sending to a small list, however if you have a large list, then you may need to look at alternative providers. One provider we highly recommend is SMTP2Go. We’ve now teamed up with SMTP2Go to offer all GroupMail customers (Personal, Business and Marketing) 10,000 emails per month completely free (valued at $139 per year). To get started, simply download the latest GroupMail release and join SMTP2Go today for better email delivery.